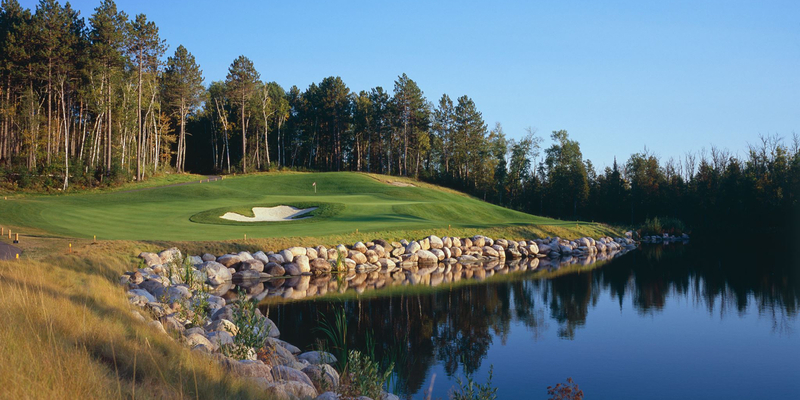 Let Lake Vermilion serve as the backdrop for your next golf course in Minnesota. 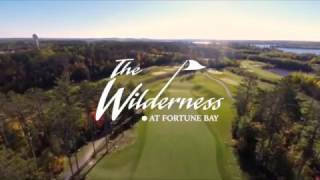 The Wilderness at Fortune Bay offers panoramic views of the great Minnesota outdoors – all while providing a one-of-a-kind course suitable for players of all skill levels. 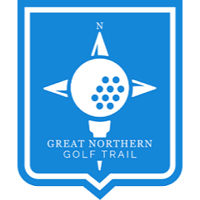 Bloomington, MN Convention & Visitors Bureau is your link to championship golf in the North Region of the United States. Forests of pine trees, thousands of clear lakes and rolling green courses create a backdrop for golf unlike anywhere else in the country. Not to mention being home of Mall of America, Minneapolis - Saint Paul International Airport and the hospitality hub of the 2016 PGA Ryder Cup. 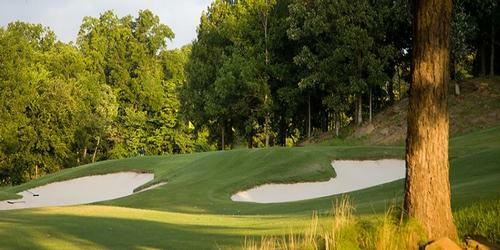 Enjoy championship courses and region-wide golf itineraries. 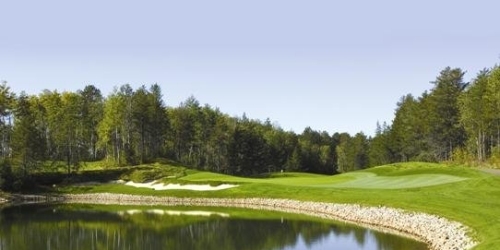 Choose from seven to 14-day itineraries of the best golf in Minnesota and Wisconsin. Early Summer Play & Stay Packages - New Discount!